Named "Best Concealer for Dark Skin" for InStyle magazine's "Best Beauty Buys" (May 2012 issue, p.286). 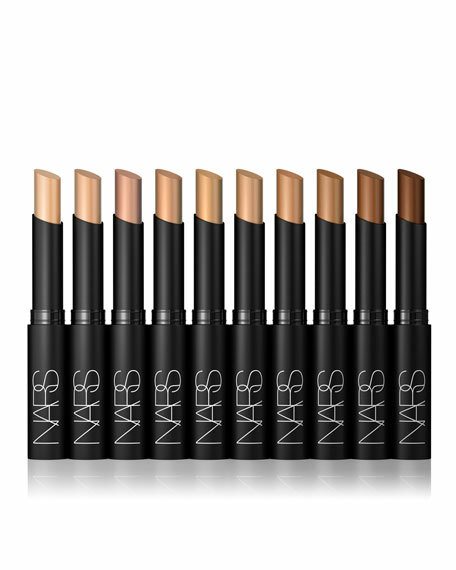 NARS Concealer brilliantly obscures imperfections and dark spots with a creamy, vitamin-rich formula that nourishes the skin. Long wearing, crease-resistant, and ultra-light for flawless finish. For in-store inquiries, use sku #167009.